Our Cultural Heritage District is a product of its people, who are resilient, creative, and determined. We live, work, play and gather here as a community. 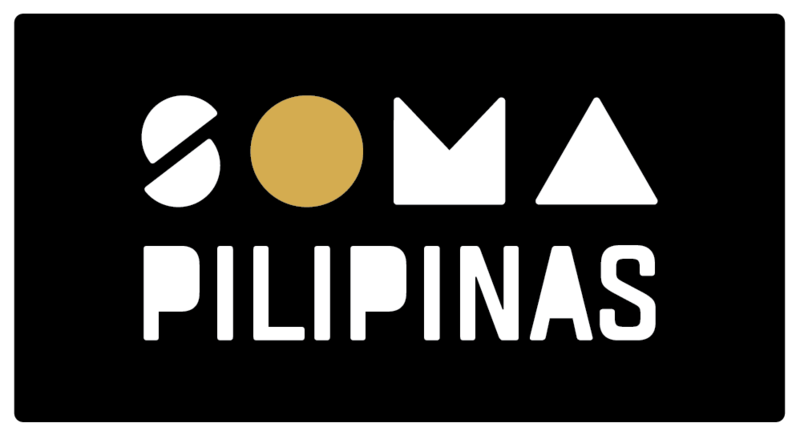 SOMA Pilipinas is a movement that is anchored in the neighborhood, our history and our people. working together to move forward in unity and vision. to build-out our Cultural Heritage District in the coming years. To launch our new branding, we’re installing pole banners all over the cultural district. 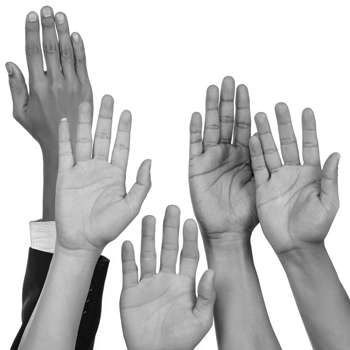 Building a vibrant business community in the cultural district. A new center to nurture our growing creative community. An innovative program to prepare retail businesses for long-term opportunities in the cultural district. Curating the best of Filipino-American culture to bring economic activity and public awareness to the cultural district. An opportunity to create a new group of Filipino themed public space with restaurants, cafes, and outdoor performances. Our vision for a multi-service, multi-lingual center for our community to find jobs, housing, legal, and medical services. Accelerating the development of new restaurant concepts across the cultural district. The official resolution voted on unanimously by the Board of Supervisors that created the cultural district. A report developed by San Francisco's Planning Department & the SOMA Pilipinas Cultural District. 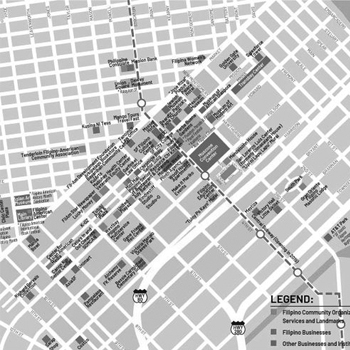 Urban design concepts developed by residents, designers, and community stakeholders.